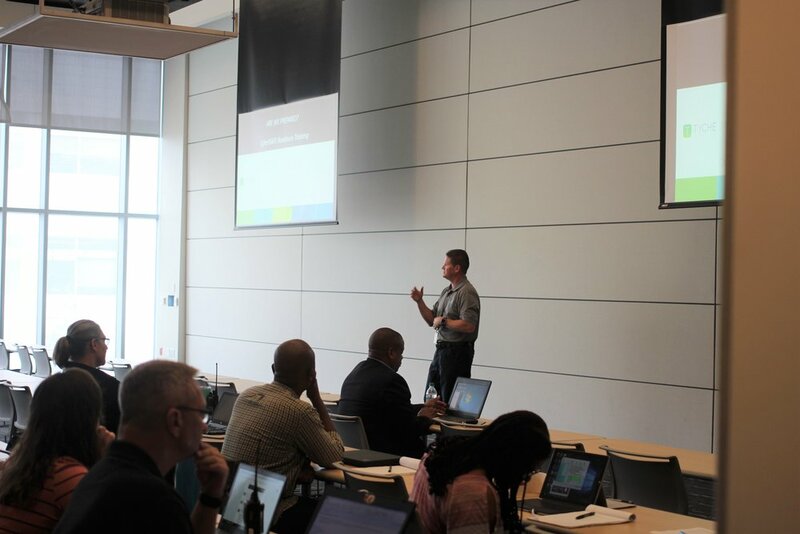 On Friday August 18, 2017 up to 40 Durham, North Carolina City Officials including first responders will attend a CyberSAFE Readiness training to become CyberSAFE certified. Six months ago, Mike Echols, CEO of Tyche Consulting and Max CyberSec launch an initiative to increase cyber awareness among public officials and first responders across the country. “CyberSAFE is about moving beyond compliance and establishing a personal commitment to make cybersecurity a core value among end-users and creating a culture of cybersecurity” said Mr. Echols. CyberSAFE Readiness training will help equip public officials with an heighted-level of understanding to identify many of the common risks associated with using conventional end-user technology. The course promotes and validates end-user responsibility and effective risk management and fosters role-based security awareness. National CyberSAFE partners include organizations dedicated to increasing the nation’s cyber resilience. Logical Operations is the course content developer and global training provider (i.e. CompTIA Security+, CyberSec First Responder, Certified Information Systems Security Professional, etc. ); Max CyberSecurity / Tyche Consulting cybersecurity risk management and human capital services firms. For information about this initiative contact Megen Gildon, Program and Training Support Manager at mgildon@tycheglobalshared.com.